How many guests will attend the celebration? Will the cake be multi-leveled? 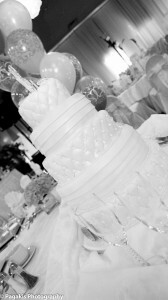 Do you want to preserve the top layer of the cake for your first anniversary? How will the cake be decorated? Will there be a theme to be followed? 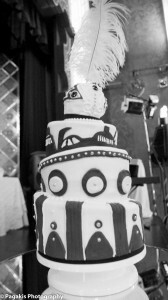 What is your budget for the cake? What do you want on top of the cake? Once you have found the answers to these questions you will be able to meet with your baker. 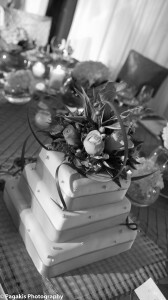 The wedding cake should be unique and reflect the couple’s personal tastes. 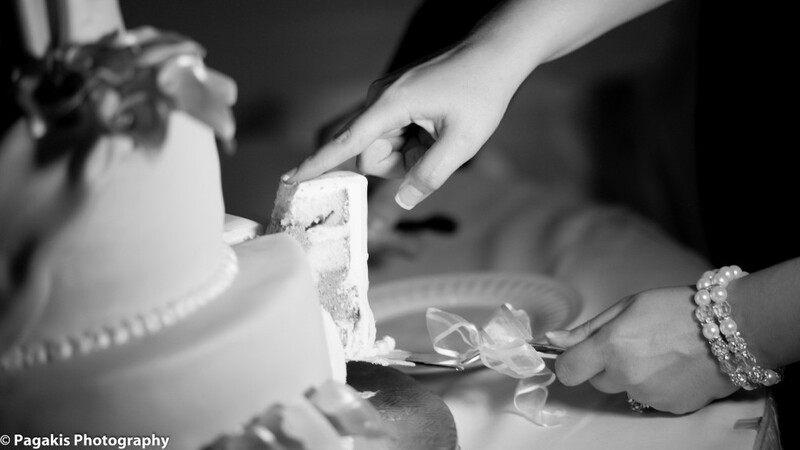 Here are some tips to help you choose your wedding cake. The cake should reflect your tastes. 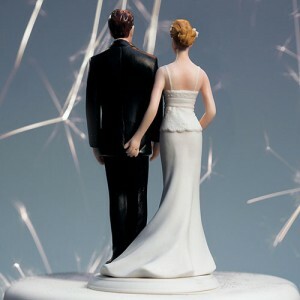 Look at pictures of wedding cakes and do not hesitate to show them to your baker. Provide as much detail as possible to your baker, and give him your answers to the above questions. Ask for his advice. He is the expert who can help you find what you are looking for. 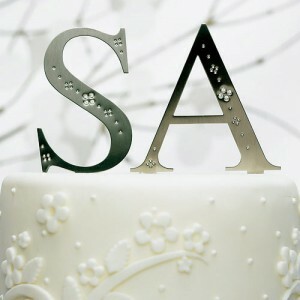 Be specific about the flavor of the cake as well as the frosting or fondant decoration. Consider your theme or your wedding decor. The baker should ensure that your cake becomes a decorative element when it is presented on the cake table before being consumed. As it will be distributed among the guests, you need to be specific about the number of guests. This will help you to order the cake with the weight or number of portions required. The cake must taste good. This is why it is important to choose a reputable baker. Some bakers even offer a tasting session for wedding cakes. If you prefer, depending on the latest trends, you can choose more affordable cupcakes in a range of flavors which can be easily placed on the table and simply distributed to the guests.